Any commercial space needs to be cleaned just like you would clean your home! Whether it is a hotel, factory, or office space, a dirty property can be the death of your business. Cleaning does not only mean a mop and a bucket. These have become old school methods! A small spill can be handled with a mop and bucket; but what about the deep cleaning projects? You need the right equipment to get it done! 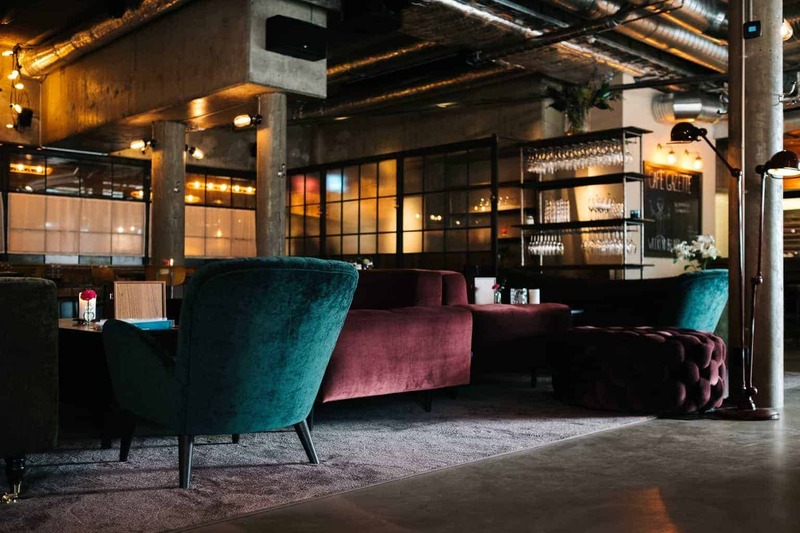 Whether you own a cleaning business, or, are the owner of a commercial property, you need to find efficient commercial vacuum cleaners. These will help in fighting the dirt and grime that enters your property with the shoes of customers, employees and even your own! An unclean environment is unhealthy for your employees and clients as well as your business. 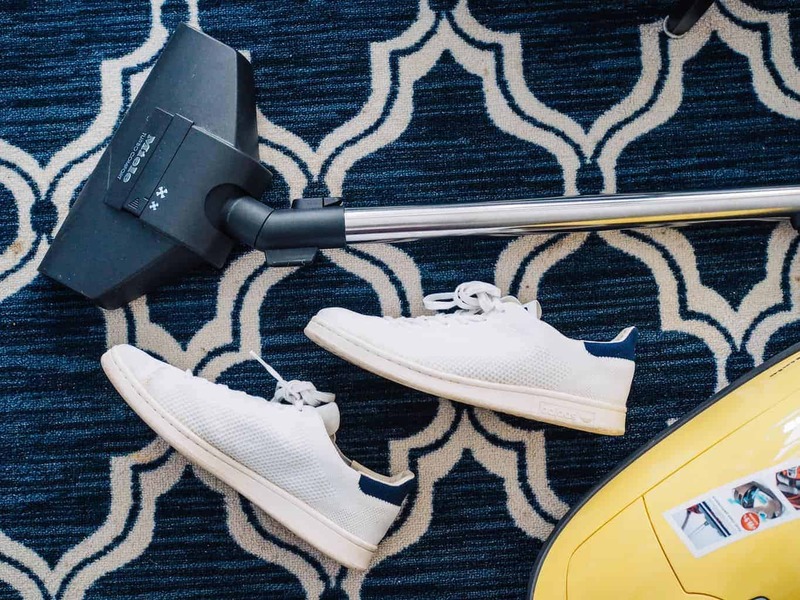 Vacuum cleaners can help you maintain a healthy and clean environment within your commercial property, according to Wikipedia! 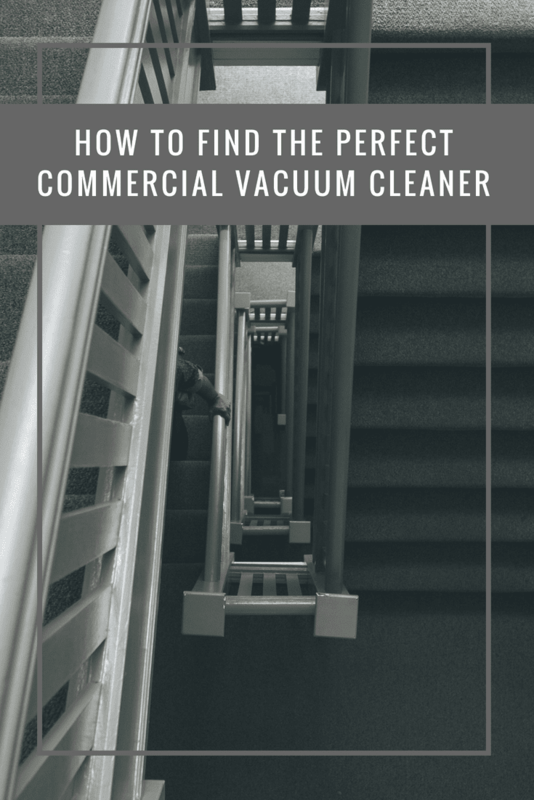 How to Choose the Perfect Vacuum Cleaners for Commercial Use? Have you now understood what you stand to gain for your property and business (especially if you own a cleaning business)? So, how do you find the perfect vacuum cleaner for your business? Upright Vacuum Cleaner: These come with a long power cord and a powered cleaning hand that is perfect for cleaning hotel rooms, offices as well as open restaurant areas. Canister Vacuum Cleaners: It is lightweight and perfect for reaching under furniture like chairs and tables as well as staircases. Wide Area Vacuum Cleaner: The extra-long cord and wide area for vacuuming, gives it the ability to vacuum clean large open areas. So, this is perfect for auditoriums, banquet halls and large event areas! Backpack Vacuum Cleaner: These are easy to carry, like a backpack! This makes the vacuuming easier to manage and manoeuvre, making it great for janitorial and industrial cleaning applications. Handheld Vacuum Cleaner: These are basically small and portable, but not good for vacuuming large areas! These can be used for regular cleanup of areas like the one around the reception or a certain part of the property. Wet/Dry Vacuum Cleaners: From an accidental liquid spill to the dirtiest areas, these vacuum cleaners can be used for different areas and many applications. What are the Aspects that help you find the Perfect Vacuum Cleaner? Suction Power: Lighter and finer dust particles are easily collected with lower suction, but heavier dust particles require a higher suction power. So, you need to see what kind of dust generally accumulates on the property. Wet or Dry Vacuuming: If the property experiences dry dust accumulation, then any vacuum cleaner will be good! But, if the property experiences frequent spillage, then you will be dealing with liquid dirt. You will need a wet/dry vacuum cleaner for such a job. Collection Tank: How much dust needs to be sucked up is a relevant point in deciding on the vacuum cleaner. For smaller areas like reception, a small handheld vacuum cleaner is good enough, but if it is an event venue, then you need the larger vacuum cleaners. Types of Surface It Can Clean: Another factor that you will have to take into consideration, is whether you will need a vacuum for a carpeted area or hard floor? Or, will you need vacuuming both kinds of surfaces? This will definitely have a say in the vacuum cleaner of your choice. If you are still confused about which vacuum cleaner is the best for your business, talk to the experts! The store that you choose for your vacuum cleaner has experts, who can help you. To top it all, some of these stores are also a cleaning products supplier! So, you get all the cleaning needs in one place, vacuum cleaner and cleaning supplies! Now, you are ready to run a successful business (whether a generic one or a cleaning business)!